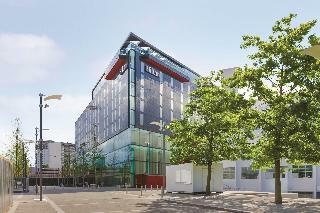 This hotel is located next to Wembley Stadium. 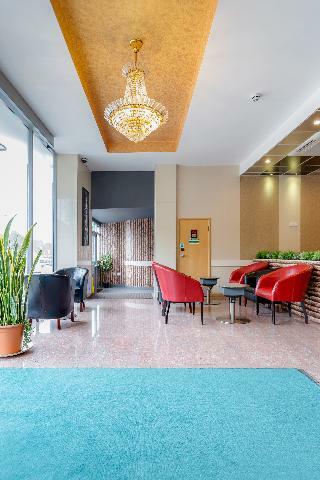 It is the perfect place for guests traveling on business and for those traveling for leisure hotel as well as having facilities for events such as conferences and meetings, it is close to entertainment areas with shops and restaurants. The rooms are divided into different types, including rooms for the disabled. They all have services such as TV, alarm clock, minibar, tea and coffee and room service. The hotel also has a gym, swimming pool, sauna and jacuzzi. In addition, the hotel staff is multilingual and certainly speak your language. This delightful hotel is located just a 10 minutes' underground journey from the heart of London. Guests will find themselves within easy access of the many shopping and entertainment venues that this vibrant city has to offer. 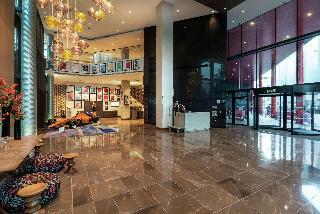 The hotel is located close to Wembley Arena, as well as the National Wembley Stadium. 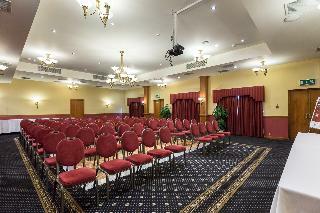 This charming hotel welcomes guests with warm hospitality and excellent service. The guest rooms are tastefully appointed, and come complete with modern amenities. The hotel features a wide range of exemplary facilities, meeting the needs of every type of traveller. Guests can enjoy a delightful breakfast in the mornings, before setting off to explore the city. 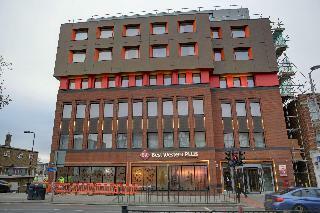 Affordable and modern apartments in Wembley, North London, close to the Willesden Junction train and underground stations, just 25 minutes from Oxford Circus and the city centre by underground, meaning it is easy to visit such places as Big Ben and Westminster and walk along the South Bank. The apartments are a 10 minute walk from Willesden High Street where guests will find pubs, cafeterias, shops and restaurants. The establishment was fully renovated in 2013 and offers common areas that include a TV room, a coin operated laundry and free bicycle parking. The cafeteria serves breakfast and dinner and provides take away lunches. 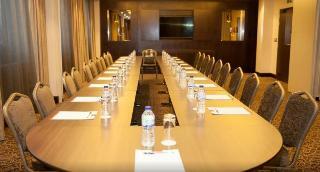 There is a conference room, photocopier and projector, Wi-Fi is also available. The rooms are well equipped with a small kitchenette and private bathroom as well as heating, safe and work area. The perfect base when exploring the city. MStay Golders Green Hotel is providing ultra-modern, chic, comfortable, boutique accommodation in the distinguished area of Golders Green.MStay Golders Green Hotel offers to its guests 34 stylish, modern, boutique serviced studios, all furnished with all comforts one would expect from their own home. Equipped with a variety of amenities, from a fully arranged kitchenette, Brita filtered water, Nespresso coffee maker, Air Conditioning, Rain Shower, Smart TV, Netflix, to complementary Wi-Fi and daily maid service, MStay Golders Green Hotel is the perfect place to stay for a touch of luxury, with the guarantee of a high level of comfort and convenience, complemented by a homely ambiance.Our staff is looking forward to welcoming its guests and be at their disposition every day for a comfortable, pleasant and unforgettable stay. Ideal for fun and relaxation, Eurotraveller Hotel Premier @ Harrow is located in the close to Wembley Stadium in Wembley of London. Situated only 18 km from the city center, guests are well located to enjoy the town's attractions and activities. 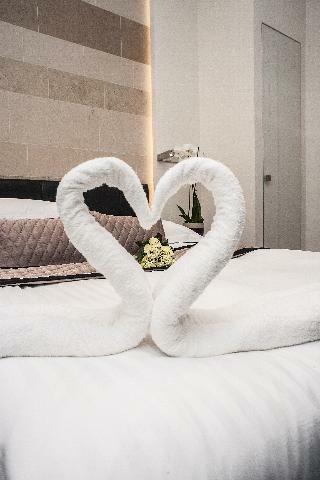 A well-kempt environment and its proximity to Cygnet Hospital Harrow, Bmi The Clementine Churchill Hospital, St Marks Hospital give to this hotel a special charm.Eurotraveller Hotel Premier @ Harrow offers impeccable service and all the essential amenities to invigorate travelers. For the comfort and convenience of guests, the hotel offers free Wi-Fi in all rooms, daily housekeeping, 24-hour front desk. 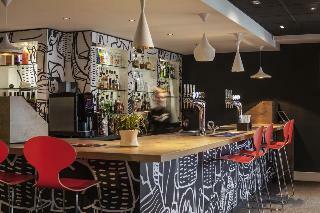 The lounge area offers ample seating, a selection of beverages and daily newspapers. A number of cafes and restaurants are within 10 minutes' walk.With Heathrow Airport just 20 minutes away by car, Wembley Arena and Wembley Stadium can be reached in 15 minutes' drive. South Harrow Tube Station offers 40-minute links to Central London.The premises count with 44 welcoming guests rooms. This property was built in 2010. A fee may be chargeable for some services.